Working on a new mod? 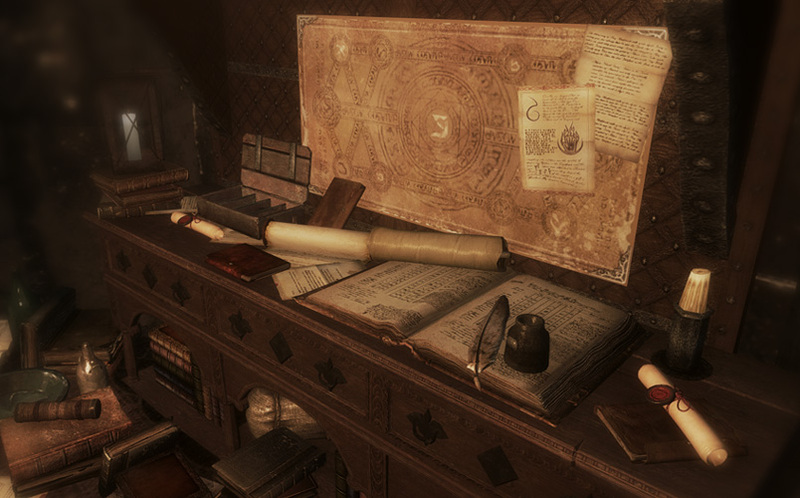 You’ll surely find some of these free to use Skyrim mod resources invaluable! Dozens of members from the Skyrim community generously allow their work to be used by others. These often include new meshes, textures, scripts, or just objects to make the mod creation process easier, such as static clutter items. 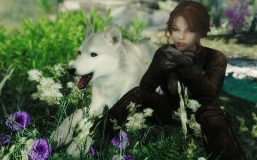 All of the mods in this list specify that their assets may be used by others, but be sure to read the individual descriptions/permissions in case the author has included any particular requirements. I’ve attempted to break them down into logical categories – or in some cases, sub-categories as well – in order to be more easily browsed or searched through. For others, I’ve also included short descriptions or images to help give an idea of the content of the resource, when it’s not immediately obvious from the name. Due to the sheer number of these mods, it can still be a daunting task to explore, but hopefully this will make your modding adventure slightly more convenient! These modders resources include assets from multiple categories below. A truly massive collection with over 500 objects, including clutter, lights, table settings, alchemy resources, and more. 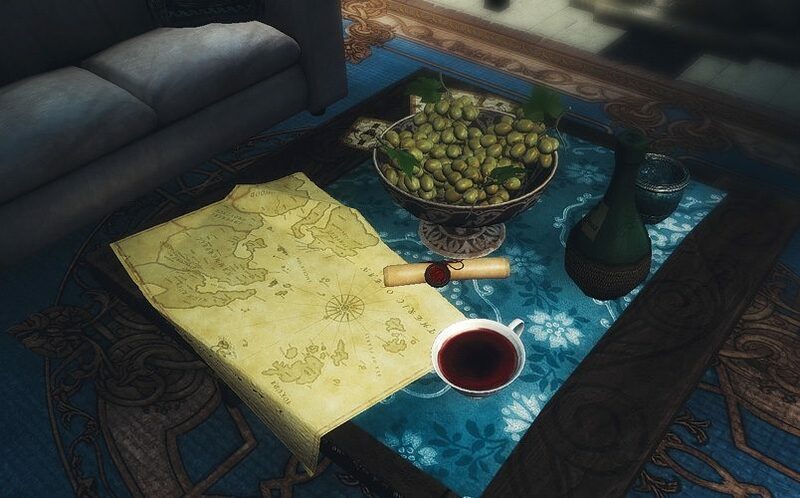 A very large collection of assets ported from The Witcher 2 and 3. Has some small overlap with the above collection, but also contains significantly more furniture – unfortunately without built-in markers, so you’ll need to add those yourself. Ready-to-use clutter, furniture, and architecture pieces by skilled modder Elianora. Some unique buildings (interior & exterior) using snow elf textures, as well as furniture and clutter. Very stylish snow elf themed furniture and architecture pieces. A collection of retextured architecture to match other holds, especially Whiterun, and some basic furniture and clutter. Has many more items than are included in the images. A complete set of Ayleid-themed architecture and furniture. Many small clutter items as well as a unique smelting furniture set. Unique decorations and displays, as well as a useful “For Sale” sign script. A large collection of clutter, furniture, and even a building set. Quality and lore-friendliness varies a bit from object to object. A collection of several modders’ resources, many of which aren’t available outside of this pack. 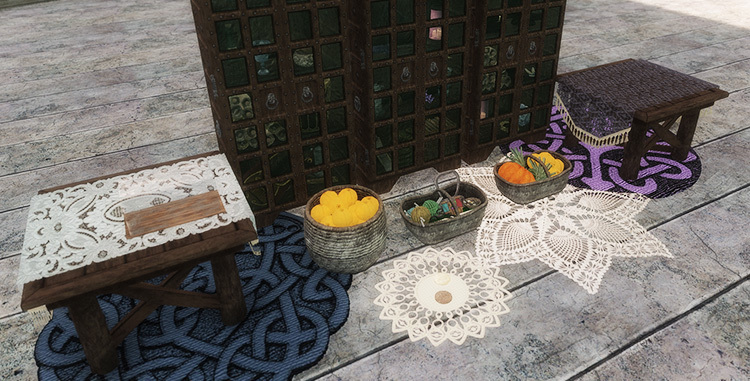 A very large collection of vanilla-based decorations and container items. A variety of interesting and unique clutter. Clutter, containers, and some innovative stone wall kits. A unique collection of static building blocks for creating new objects, with helpful tips/information. Probably the most beautiful digital sweets in Skyrim. A resource for canvas and picture frames, for creating your own paintings. Disassembled meshes for more easily creating your own armor mashups or additions. A set of unique rings based on Dark Souls lore and designs. Lore-friendly new plants and ingredients with pre- and post- harvest states and inventory meshes. Static armor and clothing meshes, as well as many script and Creation Kit resources/tutorials. A set of static meshes and scripts for modders to include interactive displays for unique items. Wind chimes, jewelry, and equippable horns (oh my!). Similar to the display compendium above, provides an easy to use system for modders to include unique item displays in their homes. Built on the General Stores ideology. Scripts for creating containers that display their content in the world. Art resources for creating your own custom shields and cloaks. Would I be able to use these in Skyrim Special Edition, or would it only be compatible with the Legendary Edition? In which mod can we find the great parchment on the wall in the picture just above “Clutter & Decoration Resources” ? Hello, thank you a lot for that much needed list! Can you please point me out what tea cup is used on the head picture? Tried to find it myself but with no luck. Where does the teacup come from? The one in the picture with the grapes and the bottle. ©2017 - 2018 The Winking Skeever.